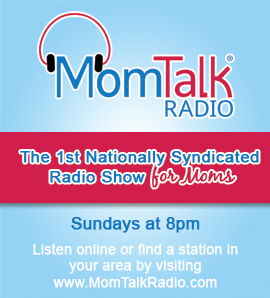 This week on Mom Talk Radio, Jennifer Lehr, author of PARENTSPEAK: What’s Wrong with How We Talk to Our Children- and What to Say Instead, deconstructs “Parentspeak” and the disconnect between messages parents think they are sending and ones the children are actually receiving. Spotlight on Moms features Melissa Garcia of ConsumerQueen.com. Dr. Martha Cortes, dental-sleep medicine expert, shares how sleep apnea can have behavioral symptoms like ADHD. Dr. Joe Dilley, talks managing kids screen time. Jennie Allen, author of Nothing to Prove: Why We Can Stop Trying So Hard, shares why in her newest book, she urges women to stop striving.